Train Simulator 2019 is a virtual world train simulator that focuses on the experience of driving and viewing railway locomotives from around the world. You can play the game with the beautiful scenery and the sounds just like the real world. TS2019 has two modes of controlling the train, Simple and Expert. The mode is selected on the Gameplay Settings screen and initially is set to Expert. Some locomotives only support Expert mode, in which the driving controls are based very closely on the real thing. 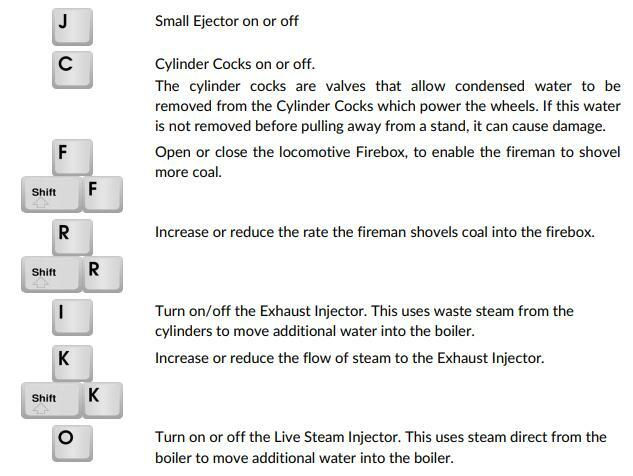 Detailed instructions on driving can be found in the manual accompanying the specific locomotives. How to Change the Camera View in TS2019? 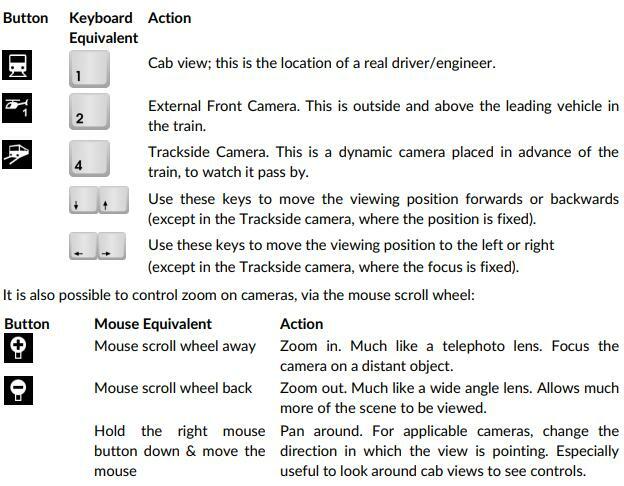 There are many different camera views to drive from or observe the action in Train Simulator. Below is a guide to accessing these camera options.